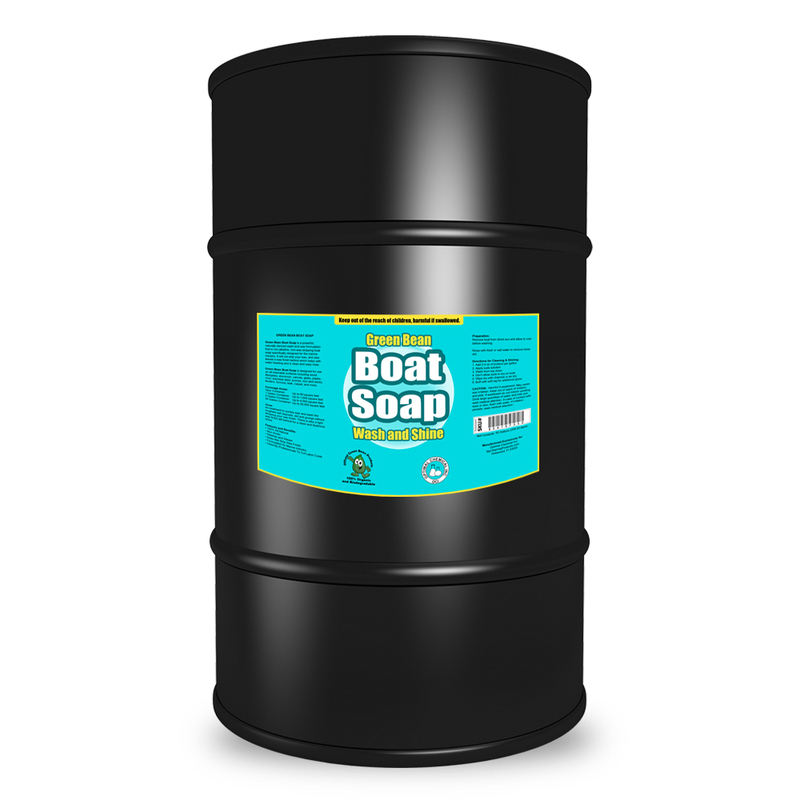 Boat Soap is ideal cleaning boats and other marine personal watercraft. 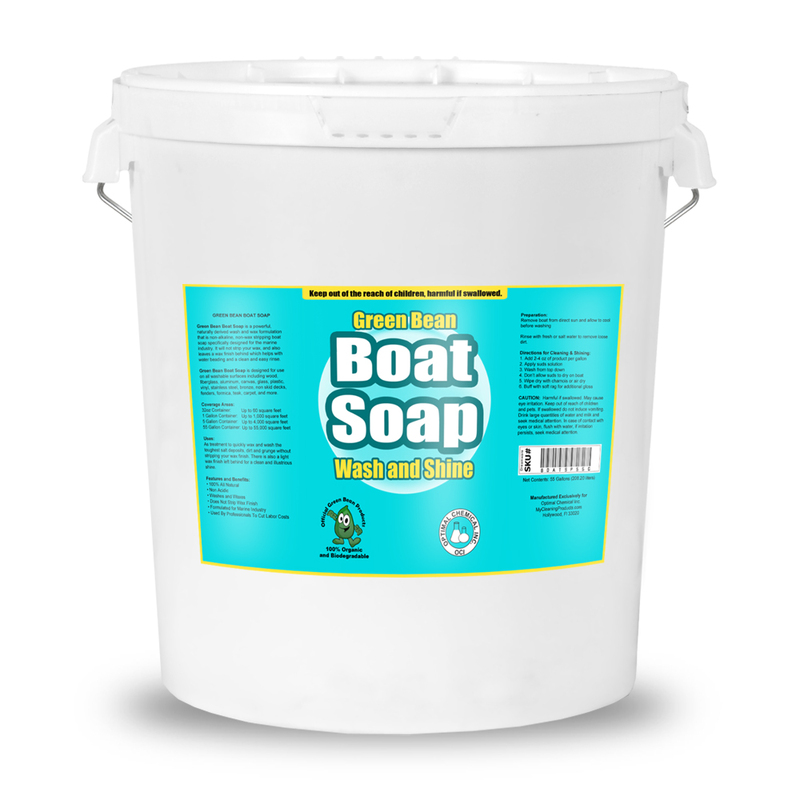 Boat soap is ideal for removing, grease, dirt, bugs, sap, fish blood, and salt deposits from fiberglass, boat hulls, vinyl, metal and all other hard to clean surfaces. 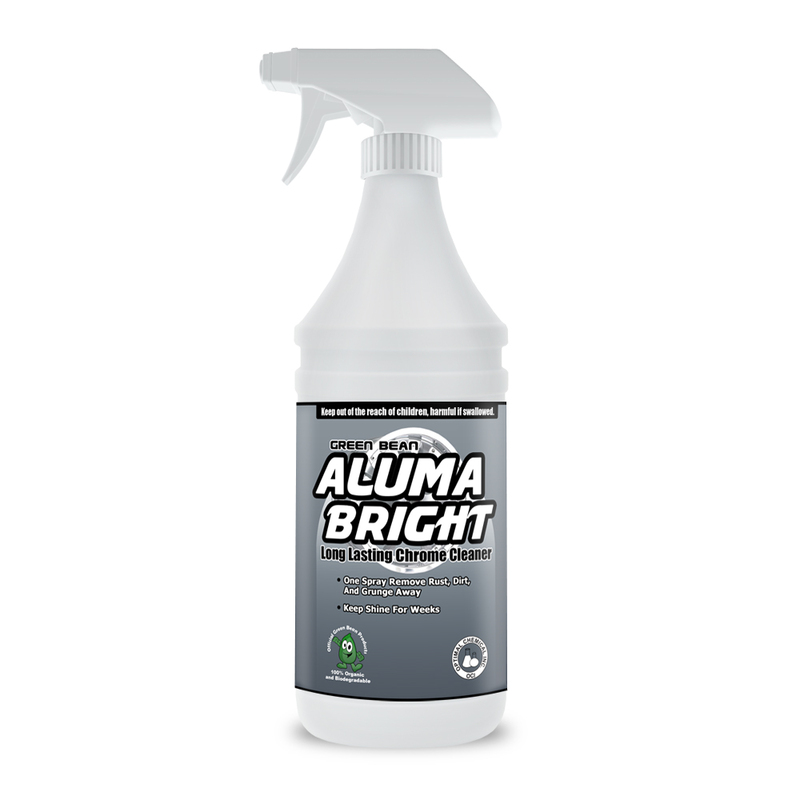 Used and endorsed by professionals world wide due to the easy of use but more importantly the immediate results after the first application. 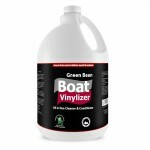 Boat Soap will not discolor the look of the fiberglass and will not turn it yellow. 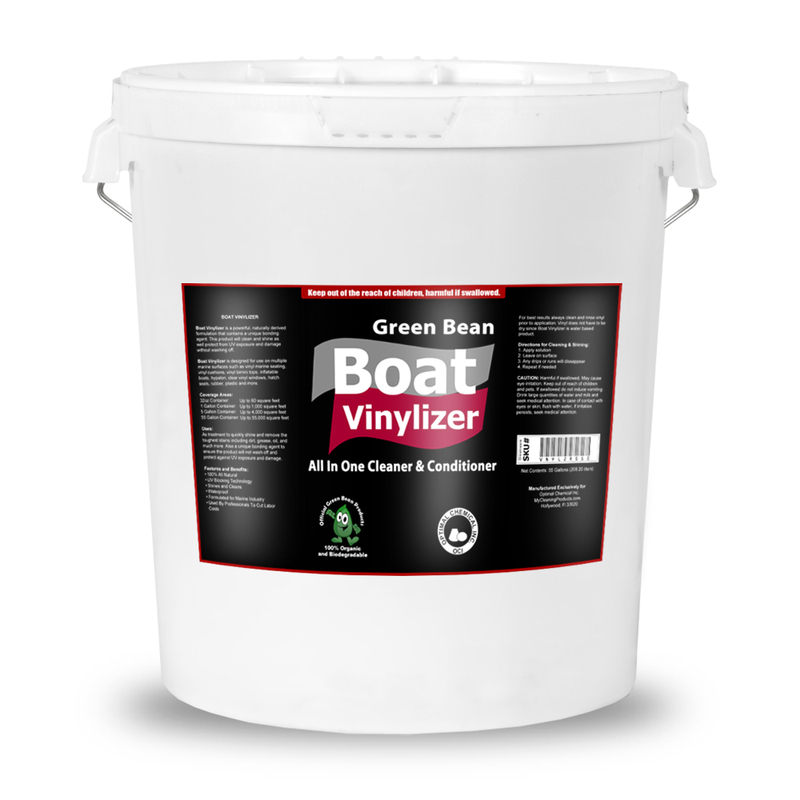 Nor does it stain the fiberglass surface or leave it a mute “off white” color like some other harmful boat wash and wax products. The easy to use formula works in just minutes upon first application. Just add 2-4 oz of Boat Soap in a bucket per gallon of water. Then just use a deck brush and lightly scrub the inside and outside areas of your marine vehicle for your first treatment. Then wash off. 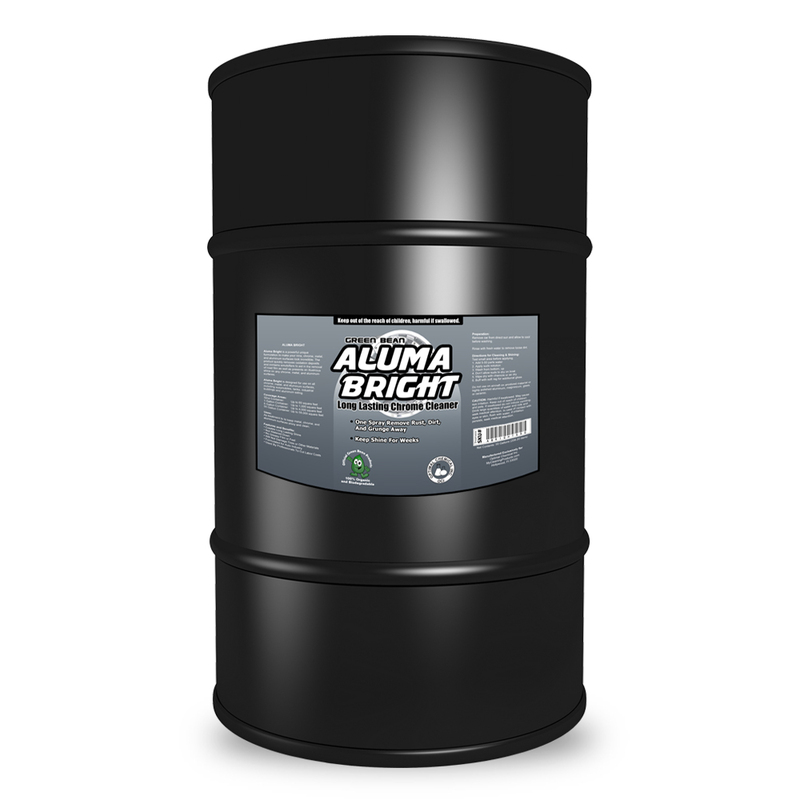 Due to the unique enhanced cleaning formulation, you will keep fiberglass surfaces protected and cleaner longer than most other brands using the product as per label instructions. We are so confident your fiberglass hull, plexiglass, and chrome will look just like new after first application, that you will have 30 days to evaluate the product. 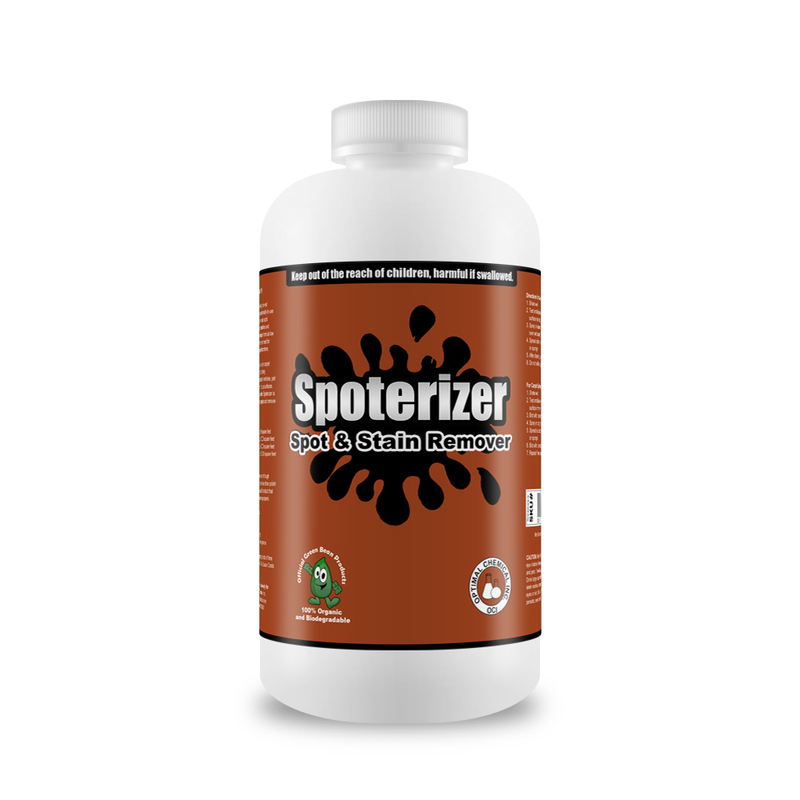 While evaluating the product, you are entitled to our money back guarantee. 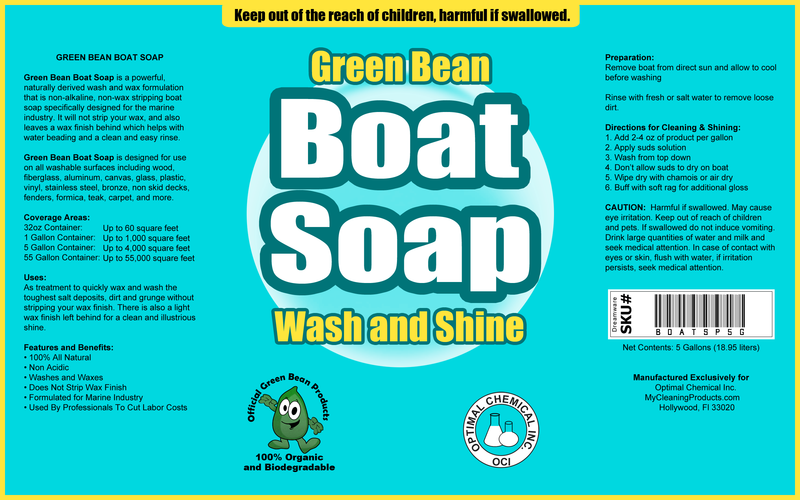 If Boat Soap does not work for any reason, simply let us know by email or phone and we will happily refund your money. 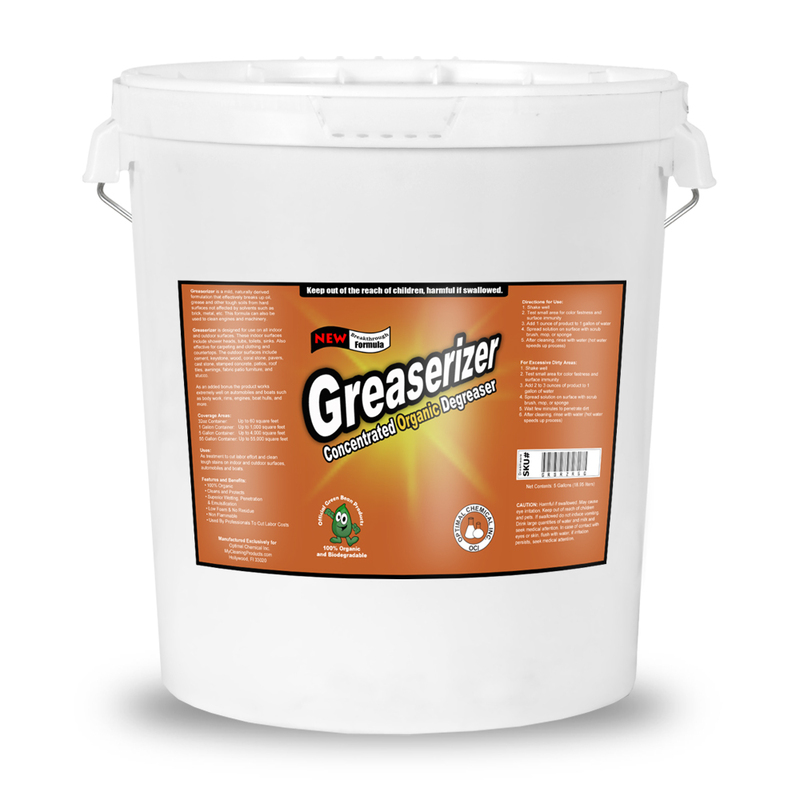 Our primary mission is to help you keep your fiberglass surfaces clean and illustrious as long as as our formulations allows. – Rinse with fresh or salt water to remove loose dirt.